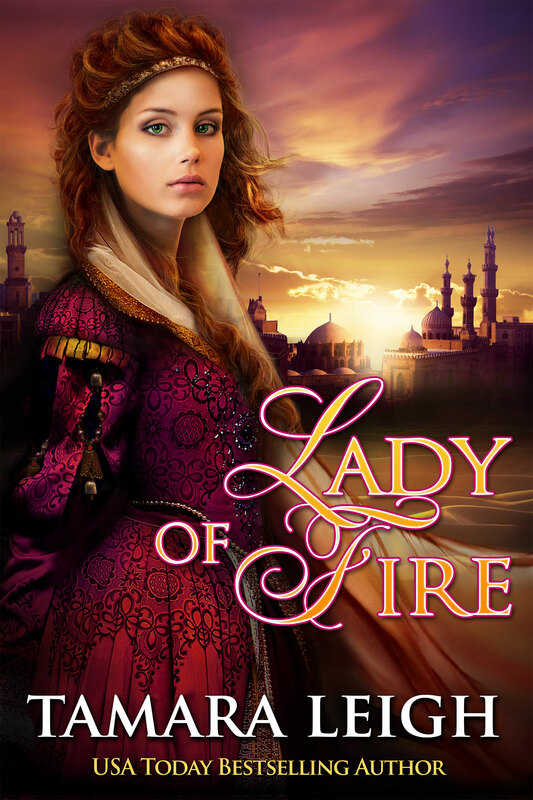 LADY OF FIRE ~ NOW AVAILABLE! 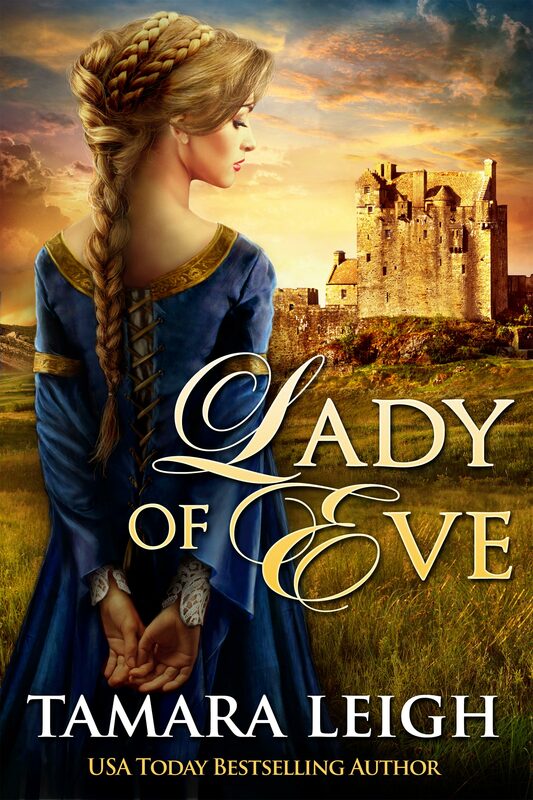 Note: LADY OF FIRE is a “clean read” rewrite of Tamara Leigh’s 1995 Bantam Books bestseller, PAGAN BRIDE. 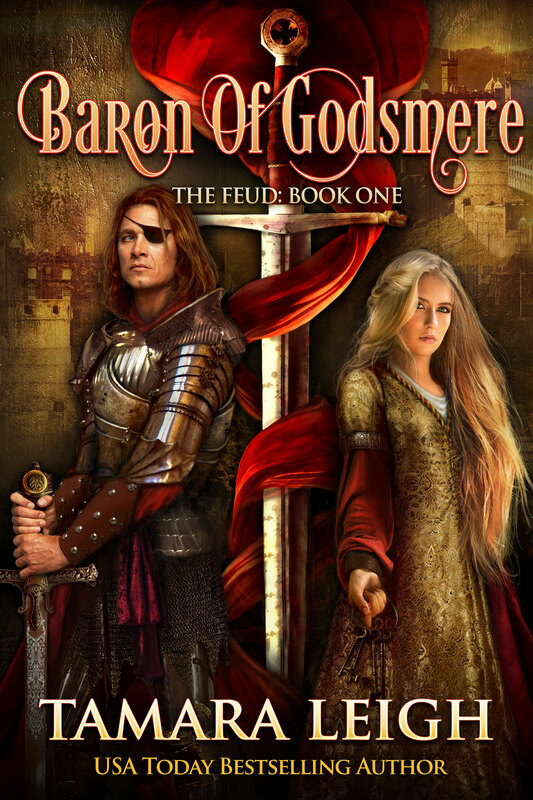 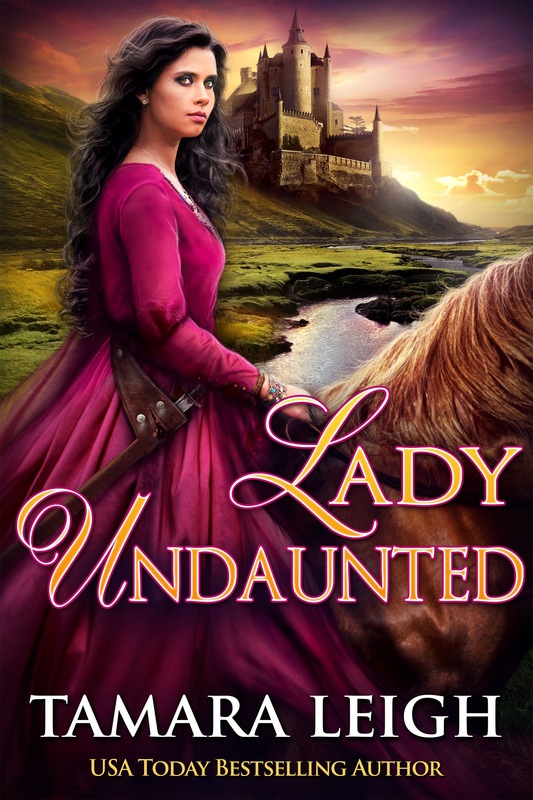 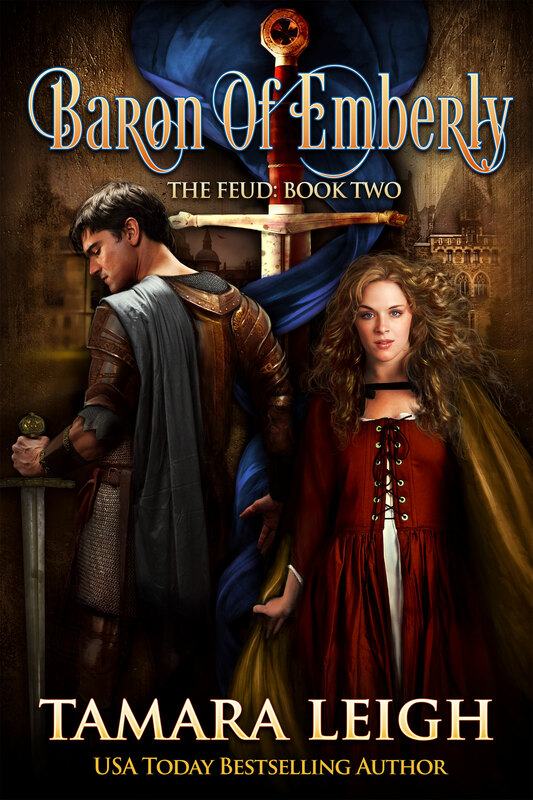 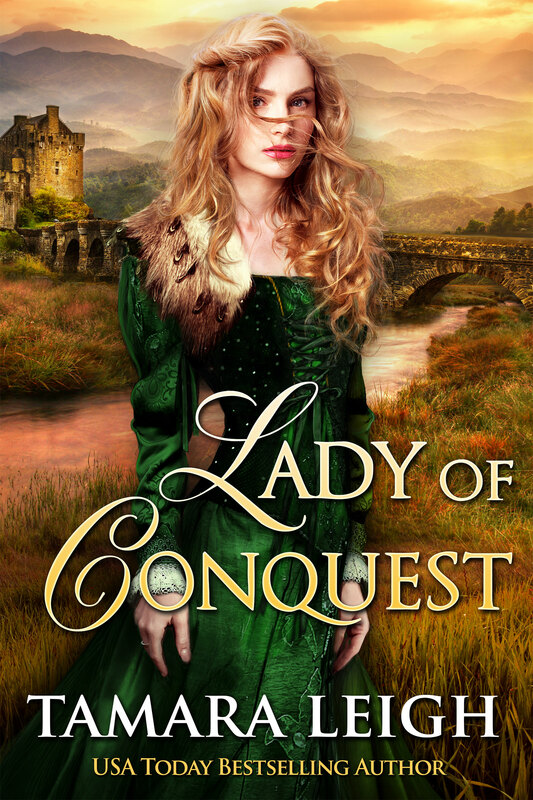 Unlike LADY AT ARMS and LADY OF EVE, it is a standalone novel. 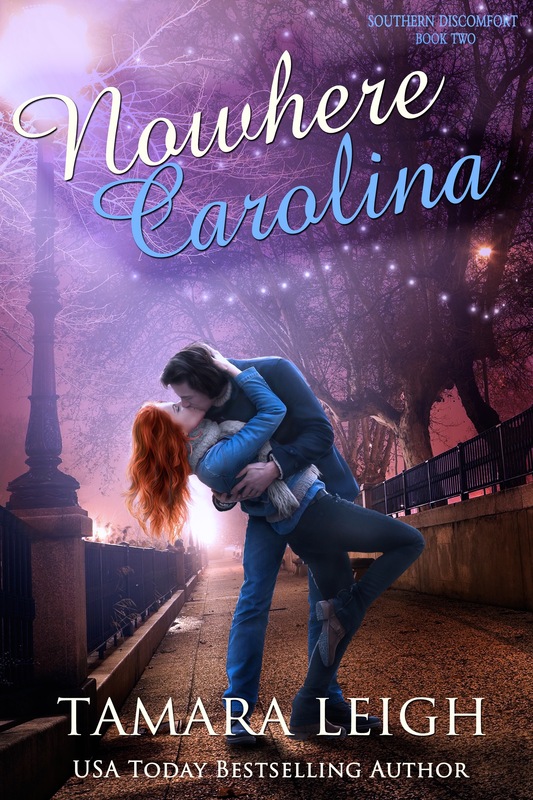 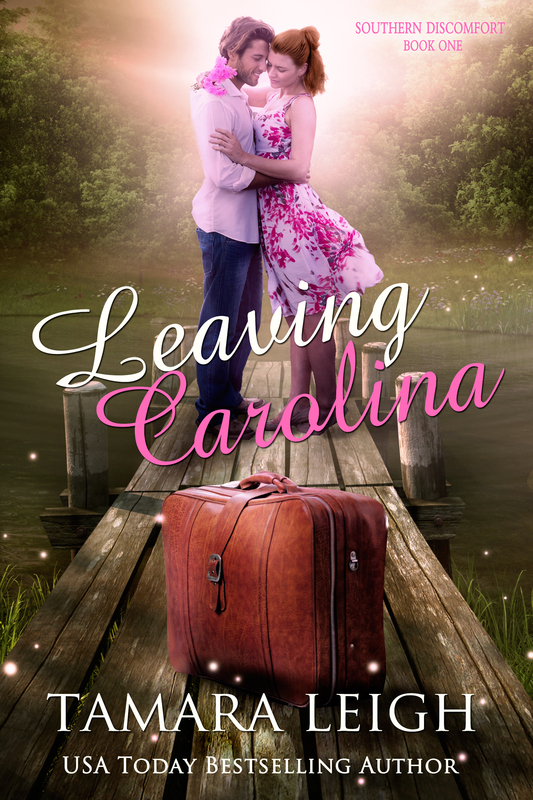 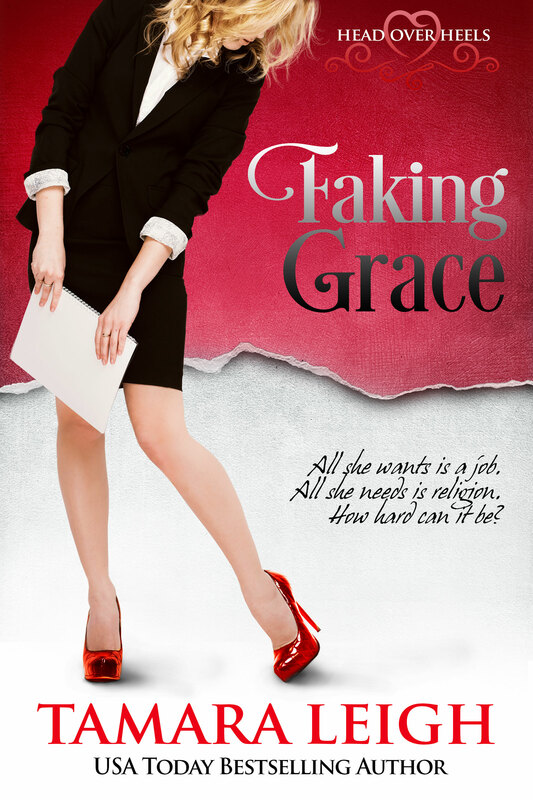 This entry was posted in Tamara Leigh Novels and tagged Age of Faith Series, Best Time Travel, Blackheart, Chick Lit, Christian Romance, Contemporary romance, Dreamspell, Faking Grace, Historical Romance, Inspirational Romance, Lady At Arms, Lady of Eve, Lady Of Fire, Leaving Carolina, Medieval Fiction, Medieval Romance, Middle Ages, Misbegotten, Nowhere Carolina, Pagan Bride, Perfecting Kate, RandomHouse, Restless in Carolina, Romance, Romance Fiction, Rone Award, Saxon Bride, Splitting Harriet, Stealing Adda, Tamara Leigh, Tamara Leigh Author, Tamara Leigh Books, Tamara Leigh Medieval Novels, Tamara Leigh Novels, The Kindling, The Longing, The Redeeming, The Unveiling, Virgin Bride, Warrior Bride.